TTC is a charity fundraising initiative started by the 501(c)(3) non-profit Hack Reduce to raise and allocate capital to the most innovative cancer research. Since 2013, TTC has raised over $1 million in the fight against cancer. Music is said to be the best medicine and we try to harness that sentiment in our fundraising events. We host live band karaoke competitions to give people from across the tech community an opportunity to sing out against cancer. Step into the limelight and help in the fight! 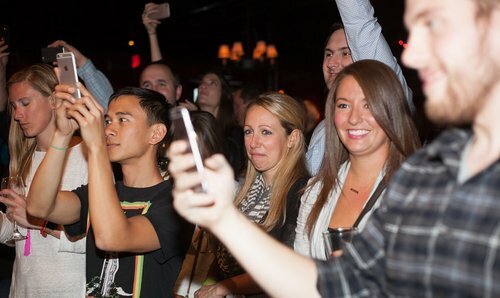 Tech Tackles Cancer is hosting its fifth event in Boston and first ever live band karaoke competition to raise money for cancer. We'll have local, tech industry executives and their companies singing on stage to see which company in Boston can raise the most money and out perform the rest!